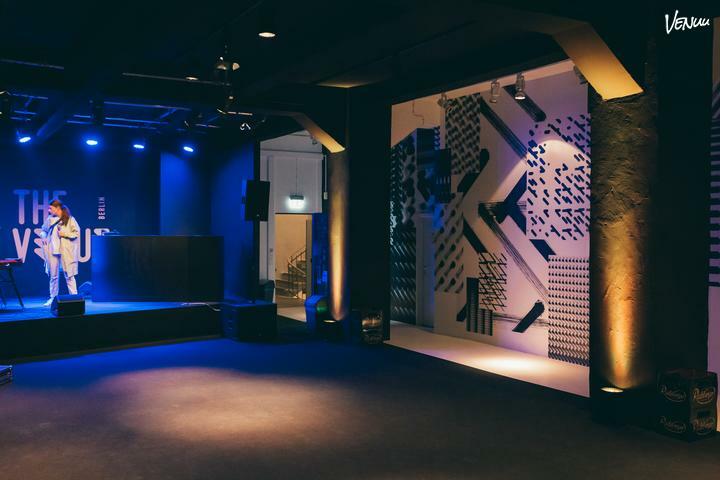 The Venue Berlin supports entrepreneurs and companies in the field of music and audio technology, but does so much more than that! 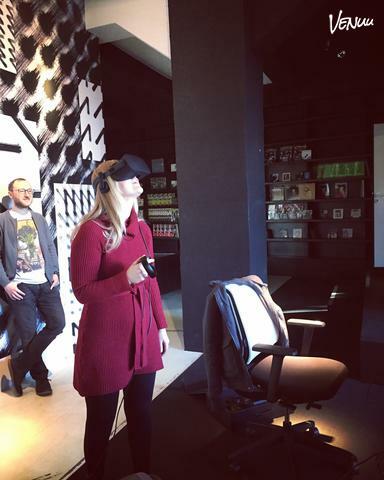 We offer a co-working space with an independent meeting room, a recording studio and an event space with a stage. 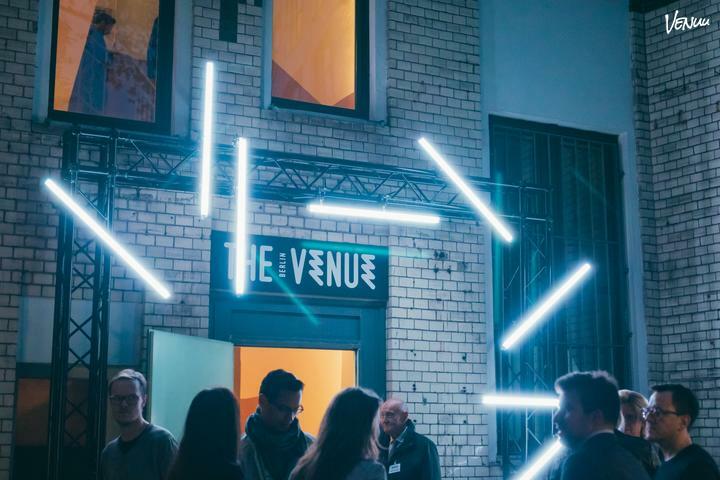 The Venue Berlin is a room to let your ideas grow! We are here to offer support and create synergies through mentoring, access to our network and facilities, investment opportunities, and a lot of coffee.